The five-star Killarney Park Hotel has been named Ireland's No.1 hotel in TripAdvisor's annual Travellers' Choice Awards for 2018. The Kerry hotel leapfrogs Harvey's Point in Donegal, which had topped the poll for four years running, to take the No.1 spot this year. The 2018 awards also see Castlewood House in Dingle rank third on TripAdvisor's list of the world's best bargain hotels, while Ballyfin, Co. Laois, places seventh on the site's ranking of the world's Top 25 small hotels. The Travellers' Choice Awards, now in their 16th year, are determined based on "millions of reviews and opinions collected in a single year from TripAdvisor travellers worldwide," the online travel giant says. “Killarney Park Hotel is incredibly proud to accept such an accolade from TripAdvisor, that rates travel experiences first-hand from customers," said its General Manager, Niamh O'Shea. 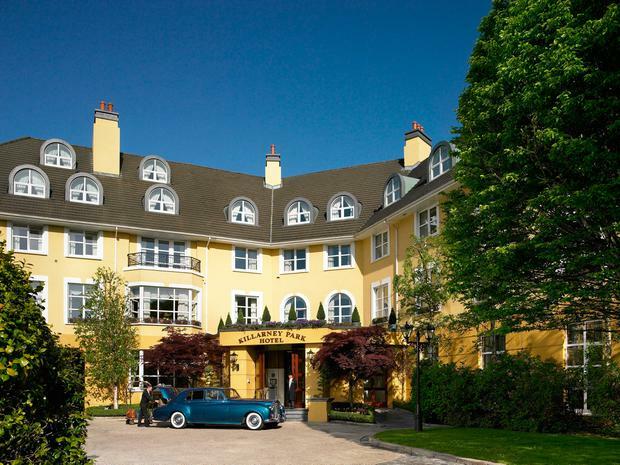 The 67-bed five-star, owned by Killarney's Treacy family, is currently offering 'midweek treat' packages bundling B&B with afternoon tea from €290 for two. 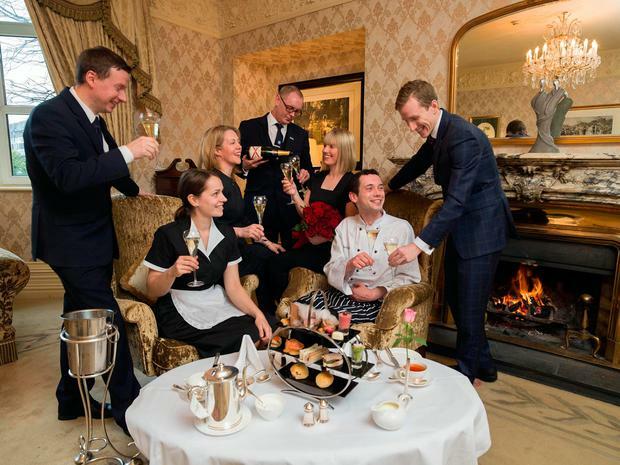 "Such an award is testimony to the fantastic effort from our amazing team who have provided exceptional service, impeccable standards and 'Warmth Beyond the Smile' for the past 25+ years to all of our guests," O'Shea added. TripAdvisor's top-rated hotel in this year's global awards is Viroth's Hotel in Siem Reap, Cambodia, while the Killarney Park also ranks fifth on its list of Europe's top hotels (Italy's Hotel Belvedere, in Riccione, tops that particular poll). “These awards are revered and eagerly awaited each year by the hospitality industry owing to the fact that unlike other hospitality awards, these are based on feedback from actual guests over the past year," said Hayley Coleman, TripAdvisor spokesperson. Read the results of our 2018 Reader Travel Awards here.